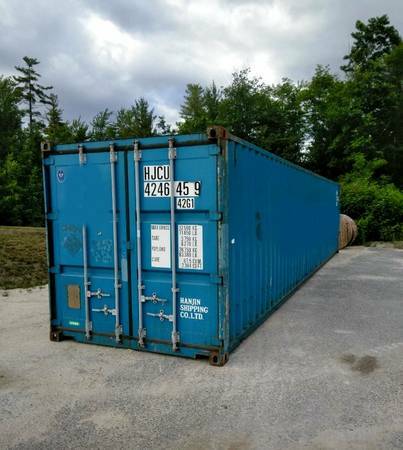 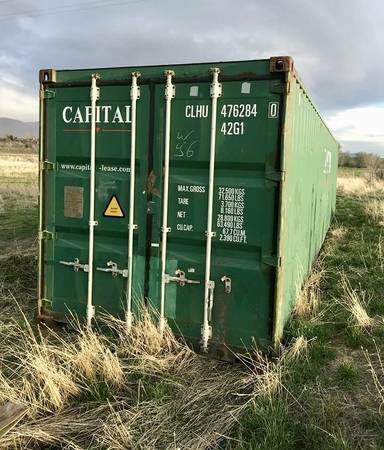 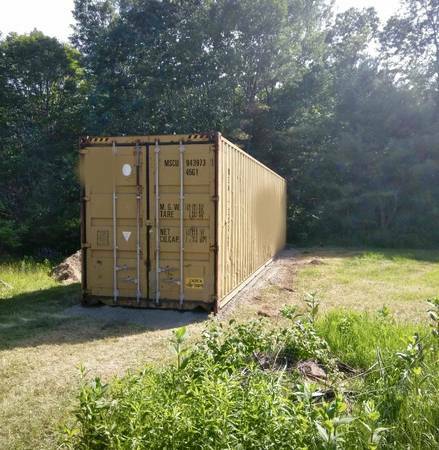 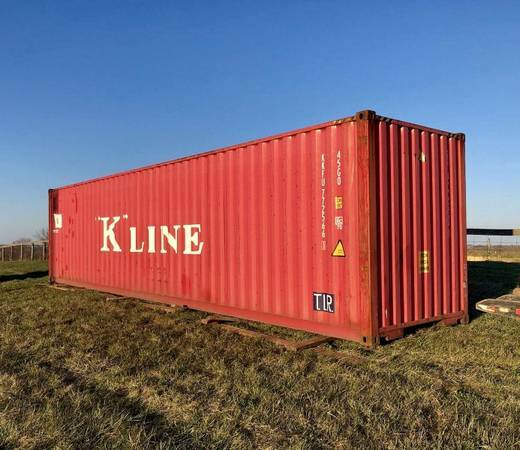 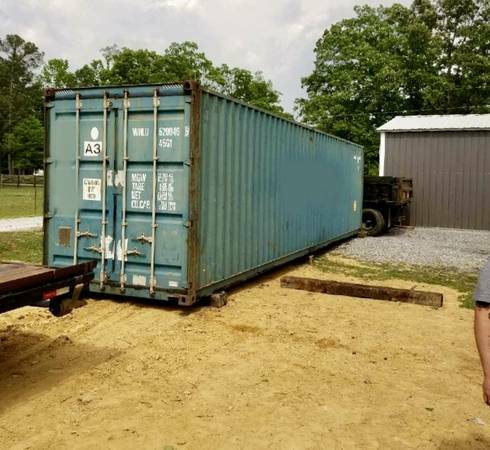 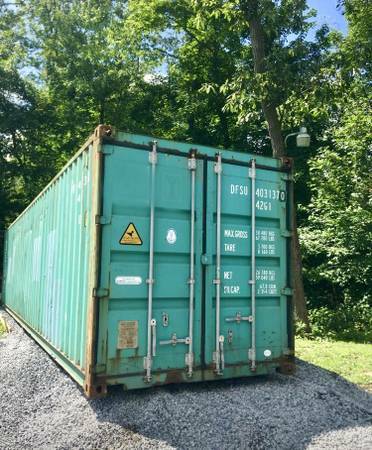 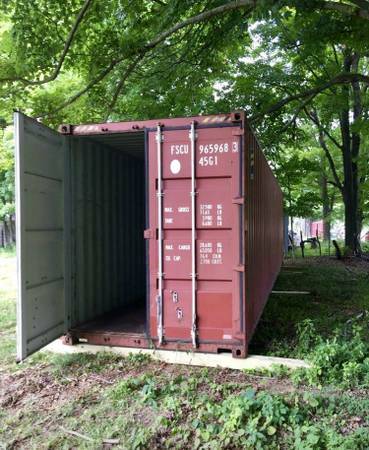 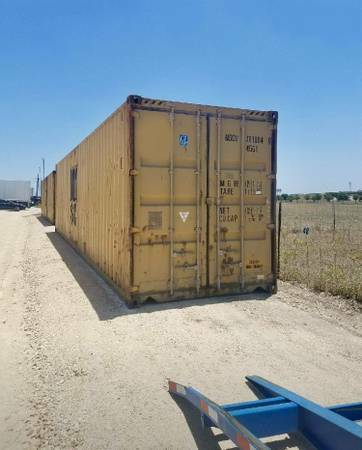 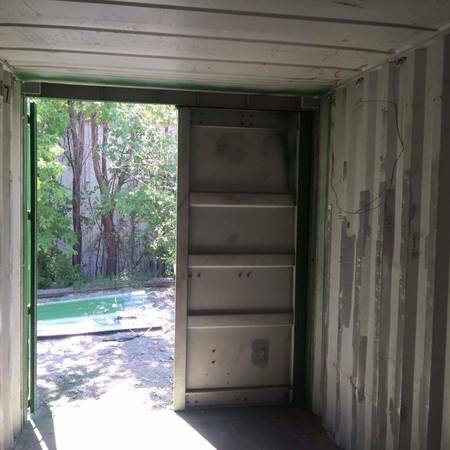 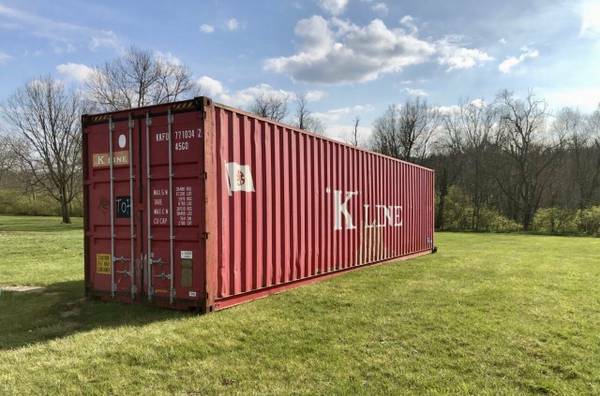 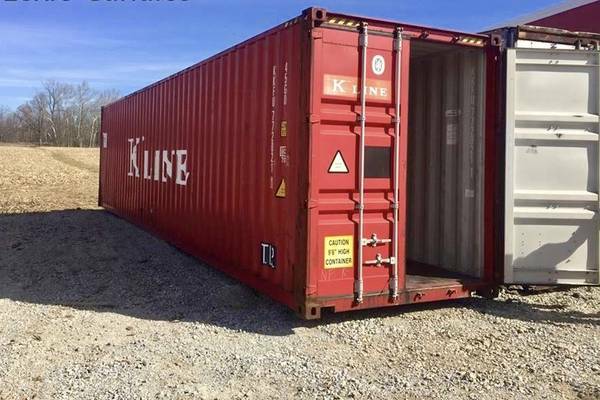 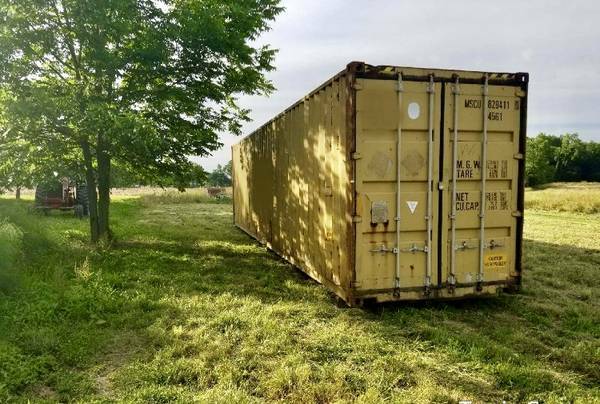 Contact the most reliable provider of shipping containers in the US! 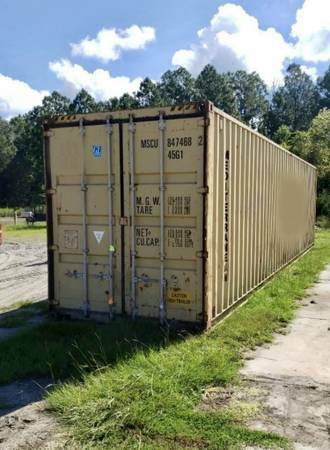 - Over 700 Containers Delivered per month! 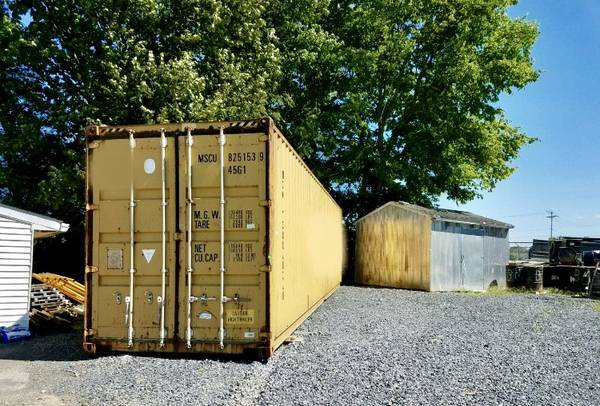 Don't purchase a "Mystery Container!" 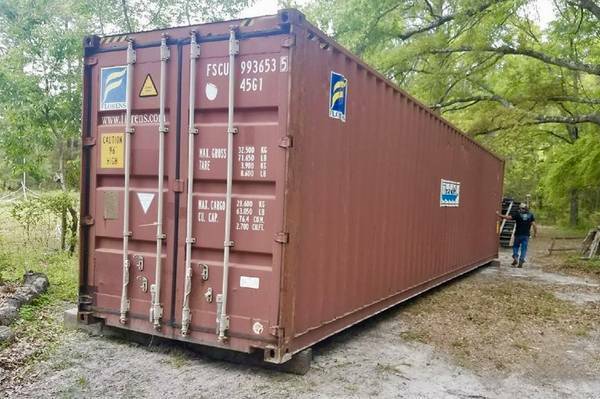 For delivery, please provide a zip code and I can offer an exact delivery cost. 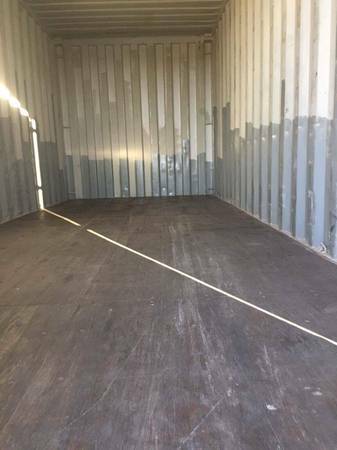 We guarantee a great service experience as well as a great product, and you'll have personal access to me through the whole process.